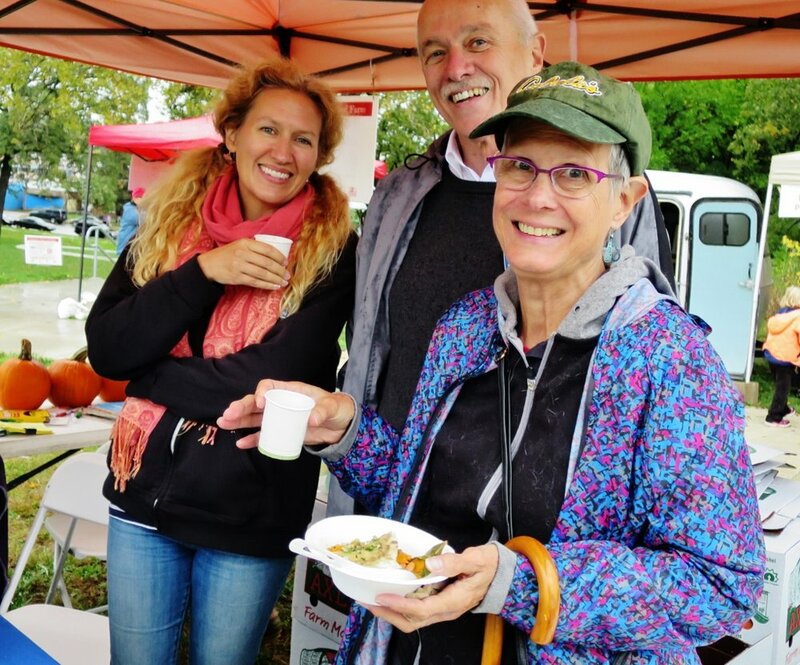 Come out to Frogtown Farm for the 3rd Annual Harvest Festival hosted by Frogtown Farm and Frogtown Green! Stop by the festival and say hello to fall with your neighbors! Volunteer! Help host this event while you are visiting. Please fill out the form here. The park is accessible on foot, bike, bus and Greenline. Parking is limited. Please email info@frogtownfarm.org or call 651-600-3414 with questions.